Express your creativity with embroidery! We can help you to learn to express your creativity through embroidery, with our step-by-step instructional embroidery books and our embroidery kits. Our clear instructions will help you to learn and master techniques and stitches quickly. Vetty Creations are publishers of quality step-by-step stitch dictionaries and historical whitework embroidery books. Our areas of historical needlework specialty include Hardanger, Mountmellick, Merezhka, Portuguese whitework and Punt 'e Nù (Sardinian knotted embroidery). We also sell whitework kits and patterns. 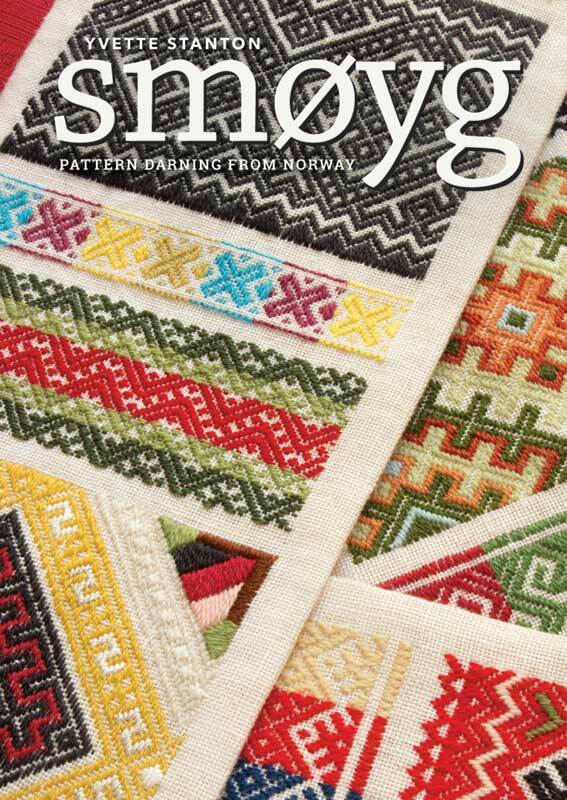 Step-by-step embroidery books: Vetty Creations' quality whitework embroidery books on Hardanger, Smøyg, Mountmellick, Merezhka, Sardinian knotted embroidery and Portuguese whitework, and our very popular left-handed and right-handed stitch dictionaries. Vetty Creations books are sold throughout the world in needlework shops. We encourage you to support your local needlework shop. However, for convenience, we also have all our products available for purchase here in the Vetty Creations online shop. Regular updates on what's happening at Vetty Creations can be found at my blog: White Threads. You can also find us on Facebook too, and become a fan on our Vetty Creations fan page. For needlework shops and bookshops, we have wholesale information about stocking Vetty Creations quality embroidery books for your customers.